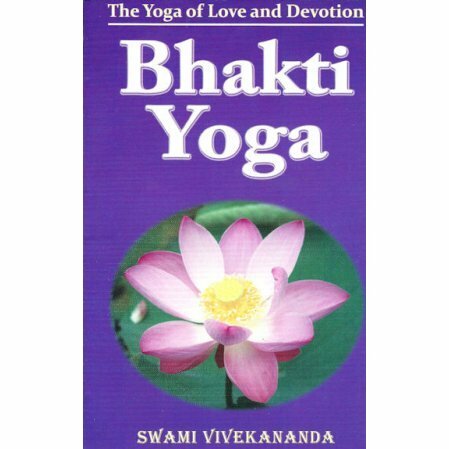 Bhakti Yoga is a real genuine search after the Lord, a search beginning, continuing, and ending in Love. Bhakti Yoga is a real genuine search after the Lord, a search beginning, continuing, and ending in Love. One single moment of the madness of extreme love to God brings us eternal freedom." Vivekananda's words are great music, phrases in the style of Beethoven, stirring rhythms like the march of Handel choruses. I cannot touch these sayings of his, scattered as they are through the pages at thirty years distance, without receiving a thrill through my body like an electric shock. and what shocks, what transports must have been produced when in burning words they issued from the lips of the hero.